Inaugurated by Dr. V.V.Anilkumar (state Vice President) ,Chaired by Dr.Abdul Rasheed Peresident KGAGMOF mpm. 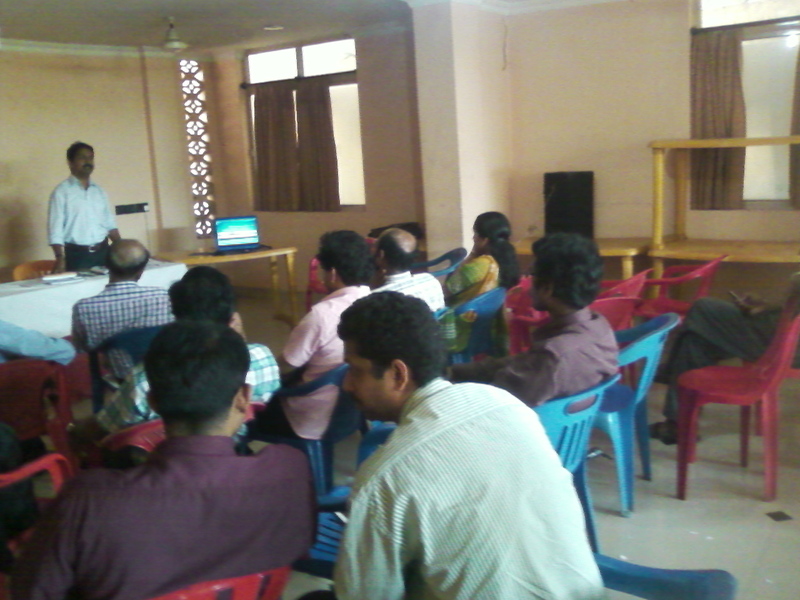 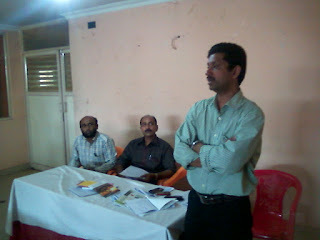 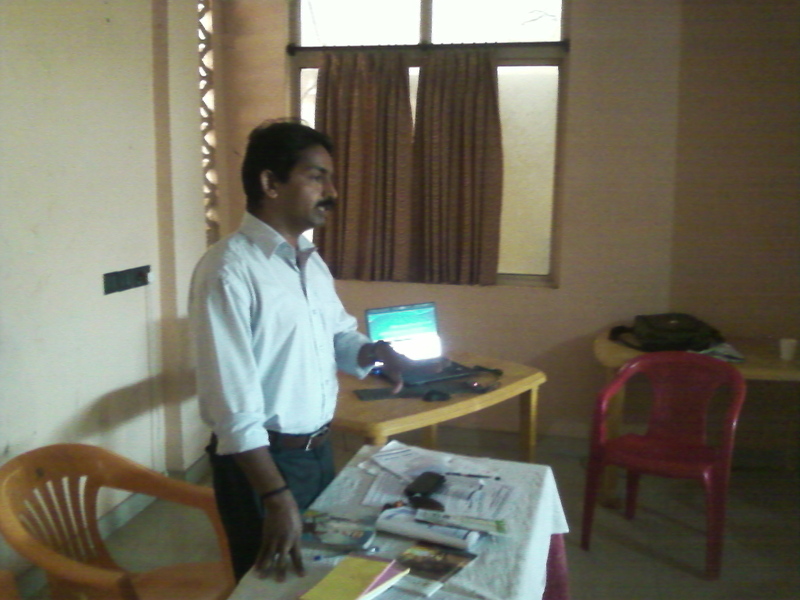 CME on DUTIES AND RESPONSIBILITIES OF MEDICAL OFFICERS & STAFF taken by Dr.Sreeni.R. 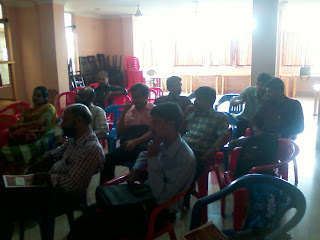 Kasarkode.